In this Caesars Palace Las Vegas Hotel review, we’ll try to cover everything that you need to know. That includes information about the location, rooms, amenities and exciting things. Let’s start with the most obvious number one. Where can you find this facility? Caesars Palace is one of the notable resorts in Las Vegas. If you are looking for a facility that is right inside the Strip, you have it. Caesars Palace it right in the middle. The first construction of this hotel takes place in 1966. Since then, there are dozens of renovations. The renovations aim to expand the facility. Of course, there is the issue of making the place look even better. Caesars Entertainment runs the property. Above This is a big casino giant running several facilities in Vegas. There are other properties elsewhere in the world. Also, this is a flagship brand of this company. It is one of the most popular facilities in the Strip. Most visitors flock here during festive seasons and holidays. Caesars Palace has an incredibly large amount of rooms. 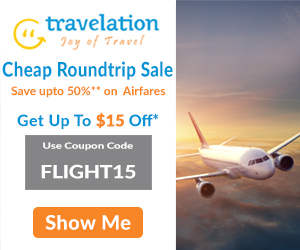 You will get all the amenities, shows, dining and nightlife you are looking for. Thanks to the size of the property, it can hold many things. There are two casino floors, five hotel towers, five pools and a large shopping mall. 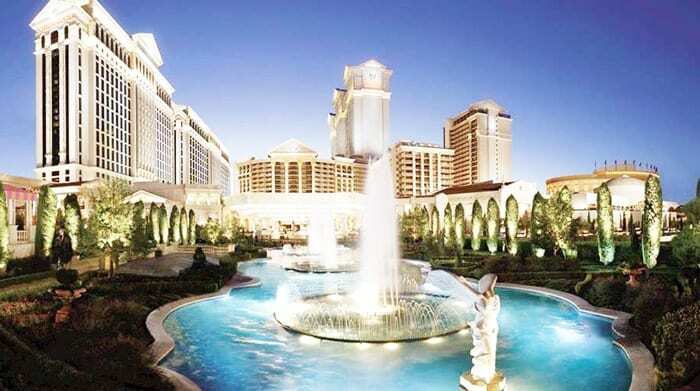 This write-up covers everything you need to know about staying at Caesars Palace. From this review, you will get an overview of the room types, the kinds of amenities here, and dining options. Which Tower Will You Choose? The question on which tower is ideal tom you is crucial. The only person who will answer that question is you. Our work here is to try and give you an overview of what you expect. If possible, we will provide you with information on each tower. For affordability, the Forum Tower is the option. Many people who are on a tight budget consider getting a room here. Do you need exorbitant luxury and privacy? Then Nobu Hotel is the ideal option. Here, there are high-security check-ins. Besides, you will get personalized service. Are you craving to be so close to the pool? If that is what you are craving for, then you know what to do. You’ll need to book a room at the Palace Tower. If all you want is to have a view of the Strip, then it is the Augustus Tower. For more help, tell the attendant you need a fountain view. Do you want something new and fresh? Then check in the facility’s latest tower. Book a room at the Julius Tower. Here, you will get everything bright and vibrant. Can you imagine how hard it is to choose a place out of 3, 960 rooms? We are making it easier for you. You may not get everything you need in this Caesars Palace Las Vegas Hotel Review. But we have done everything possible to enlighten you on the rooms. Other things such as amenities, food, drinks, will come later.